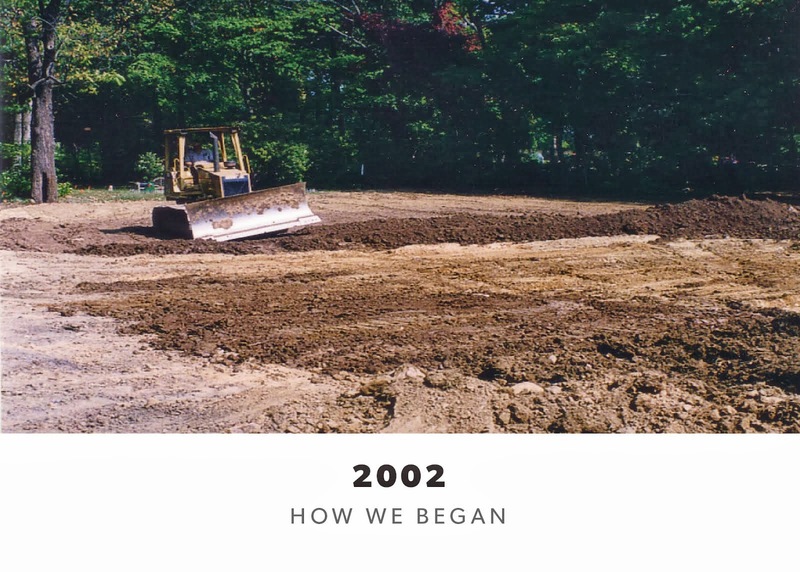 Recent studies have shown that the economic value of protected, open space, which Meadowbrook Bird Sanctuary is, increases home owner's property values by an average of $10,000 and maybe more in some areas. See reverse side for a statistics chart recently published in the Philadelphia Inquirer. 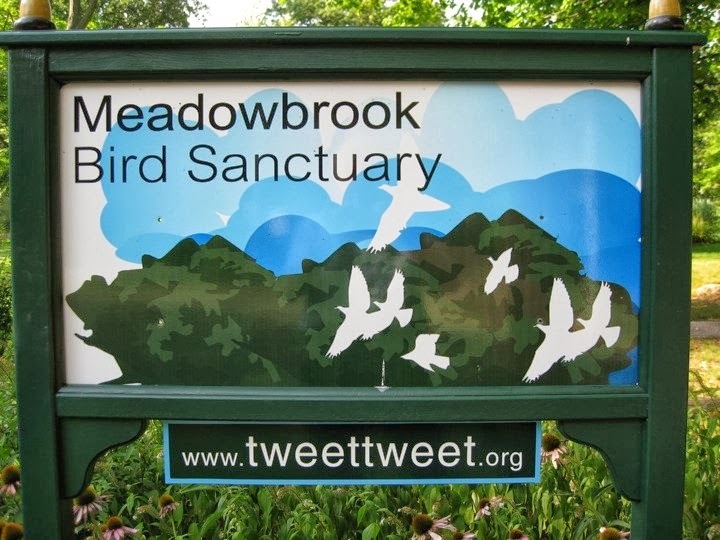 Meadowbrook Bird Sanctuary should not be looked at as purely a luxury in your neighborhood or Township. It is beneficial to you in so many and different ways. Please invest in our future conservation work and the value of your community. Reach out to us this holiday season. Consider a Donation. 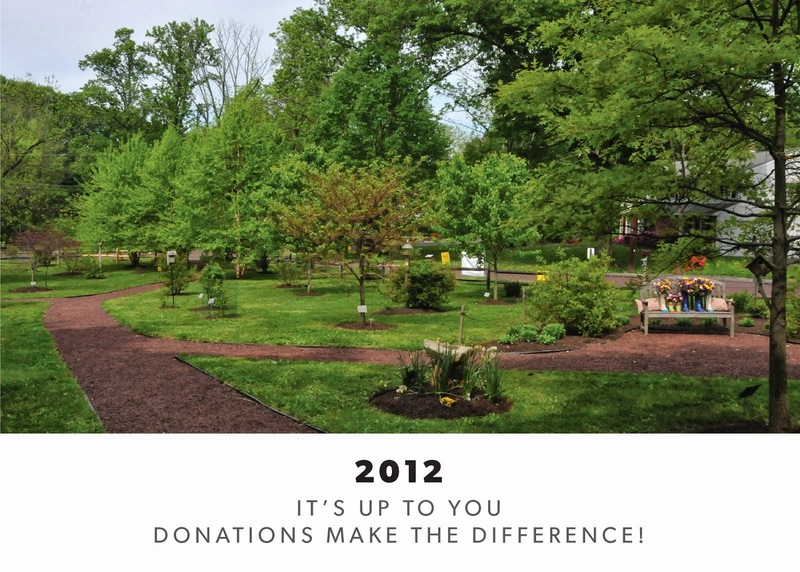 Give where you live or like to visit! Wait, let me soar with you! Have you visited the Children's Garden along Washington Lane, nestled in the hedgerow next to the Tool Shed? Our friendly snake sculpture made its appearance there at the Meadowbrook Bird Sanctuary. The winner will receive some awesome stickers. Don't forget to come again! Have we thanked you lately? We’re thrilled to welcome in the New Year with our list of old and new holiday supporters. A favorite poem seems appropriate here: “Make new friends but keep the old. The one is silver the other is gold” THANK YOU ALL. You are the unsung heroes. 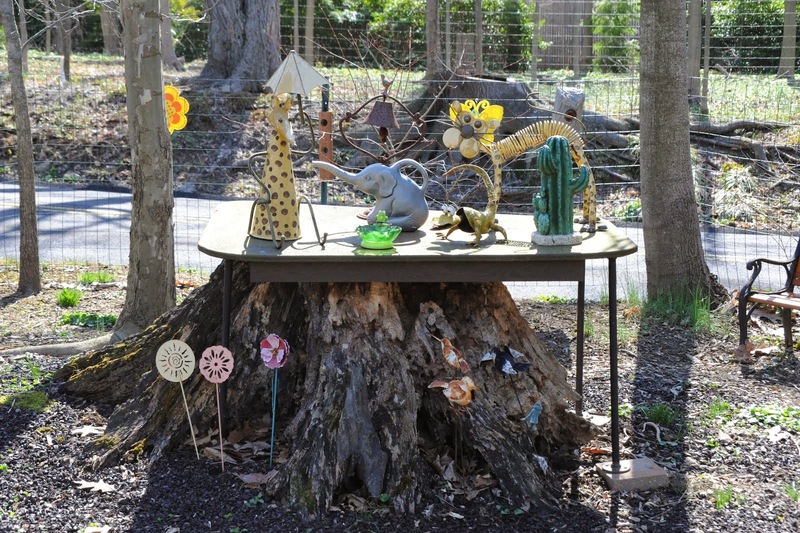 We want to expand the experiences for our MBS visitors with greater emphasis on creativity and capitalizing on the sanctuary’s little known assets such as the poison garden[what not to touch] and our new snake sculpture in the Children’s Garden. There is so much more to the sanctuary than just a walk-thru. Our MBS cheerleaders want to get you off the beaten path with new things yet to come. Our friendly snake sculpture is in hibernation for the winter but don’t let that stop you from entering our “Name The Snake” contest. Send as many names as you want t o ynys@comcast.net or P.O. Box 536, Huntingdon Valley, Pa. 19006 We will list them along with your name in next month’s news letter.